Bollywood stars had a busy Sunday as they travelled in and out of the city. 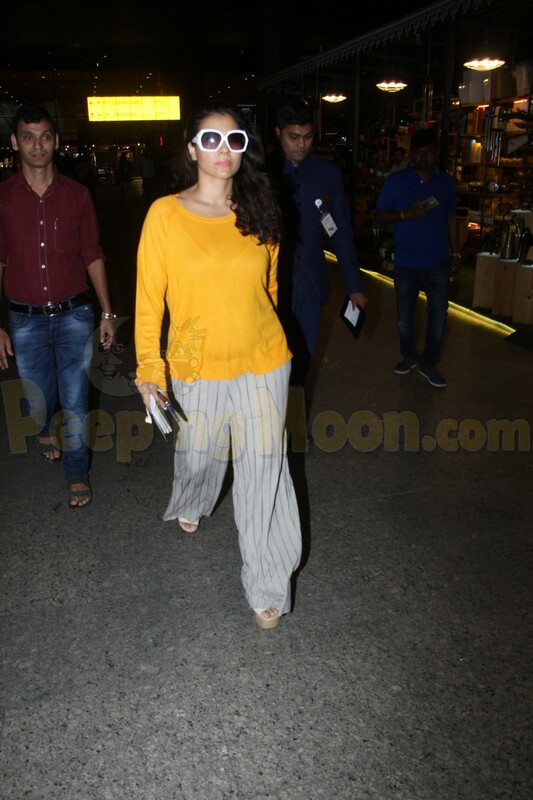 In appearance at the Mumbai airport were Jacqueline Fernandez, Arjun Kapoor, Kajol and Kriti Sanon. Jacqueline was all smiles at the airport as she made her way out of the city. Arjun was also snapped as he got travel ready. 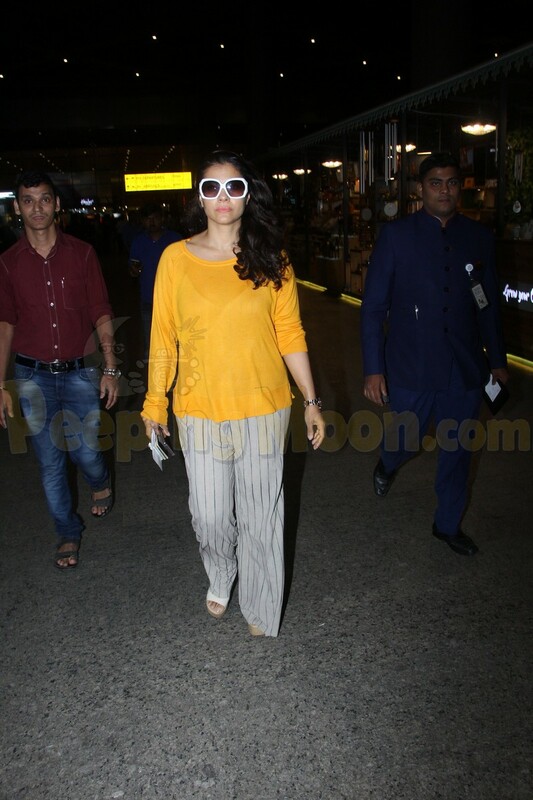 Kajol carried a casual look as she arrived in the bay. Kriti also made her way back home.